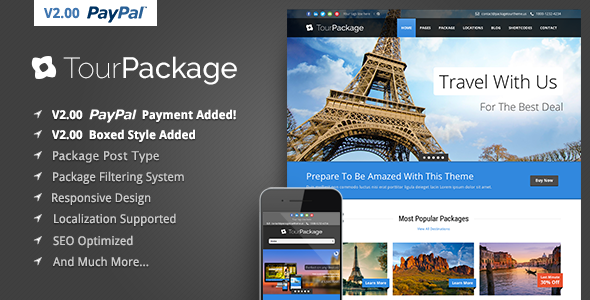 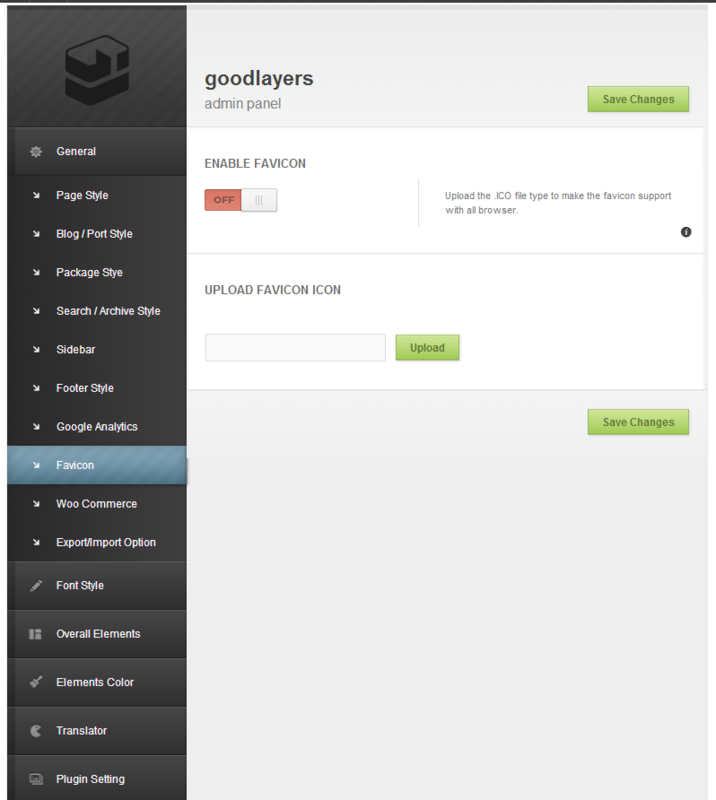 V2.00 – Paypal Payment Gateway Added! 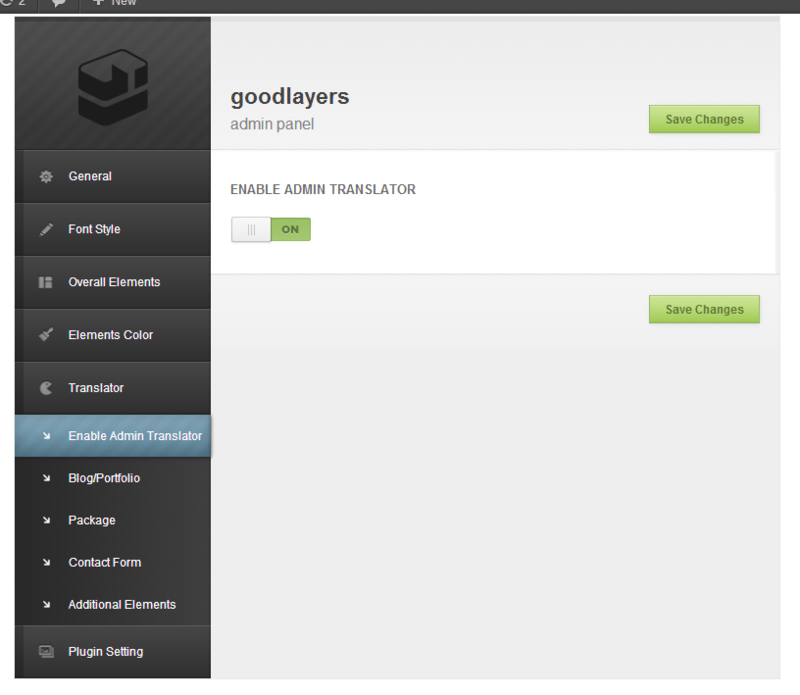 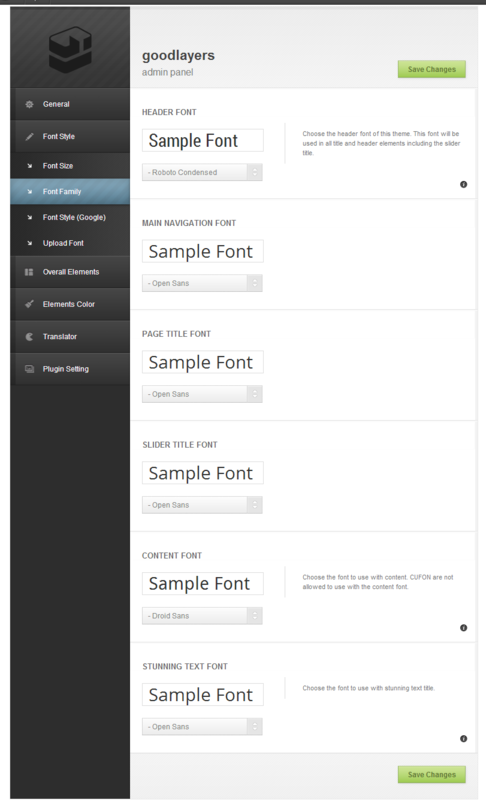 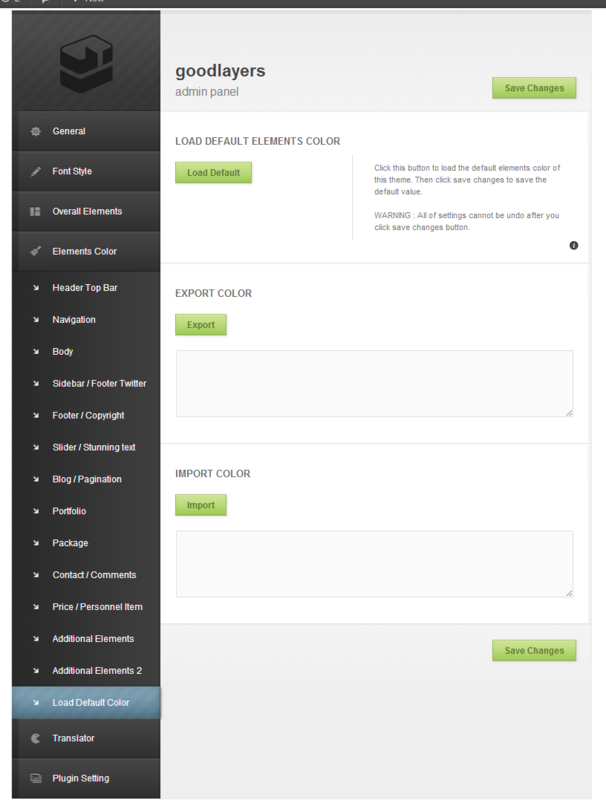 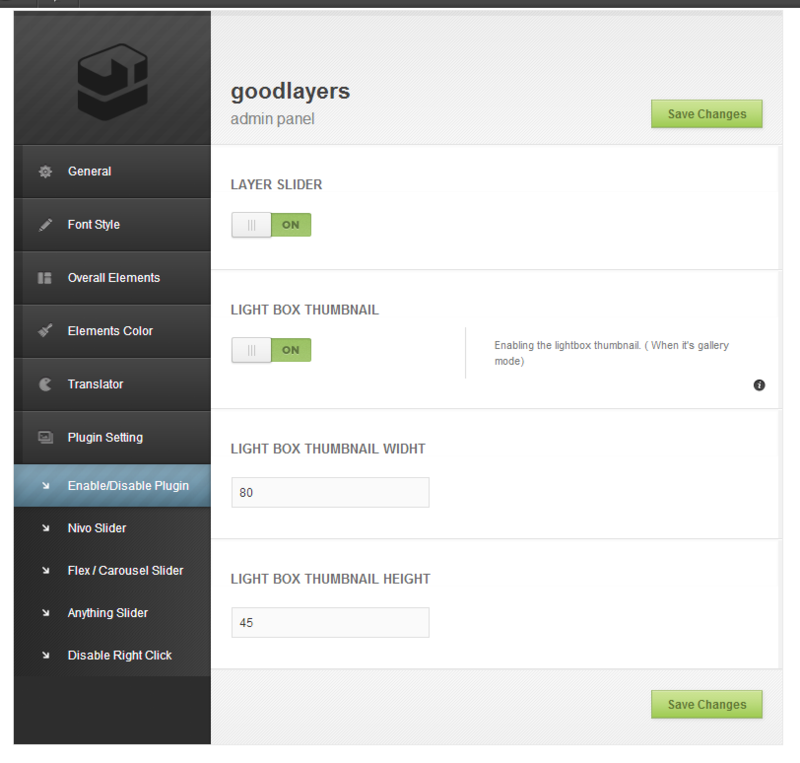 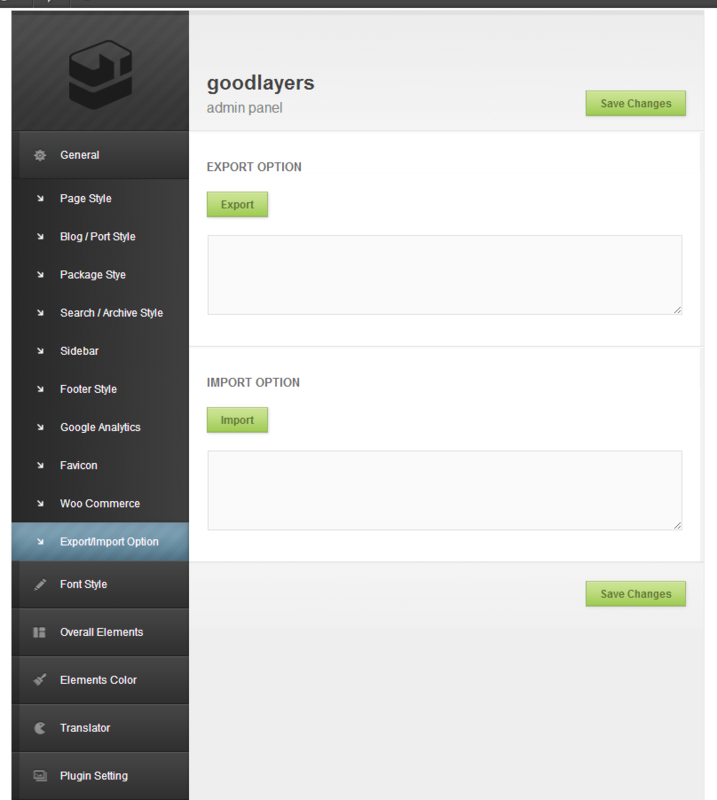 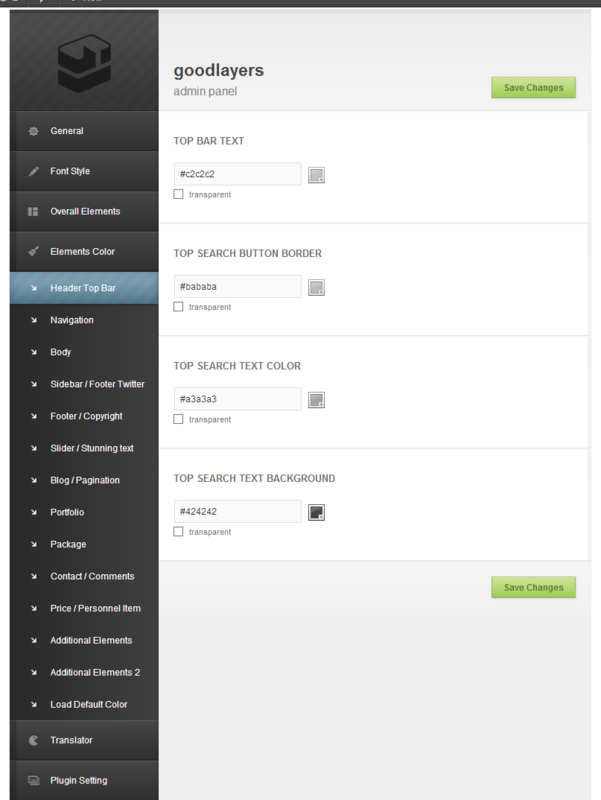 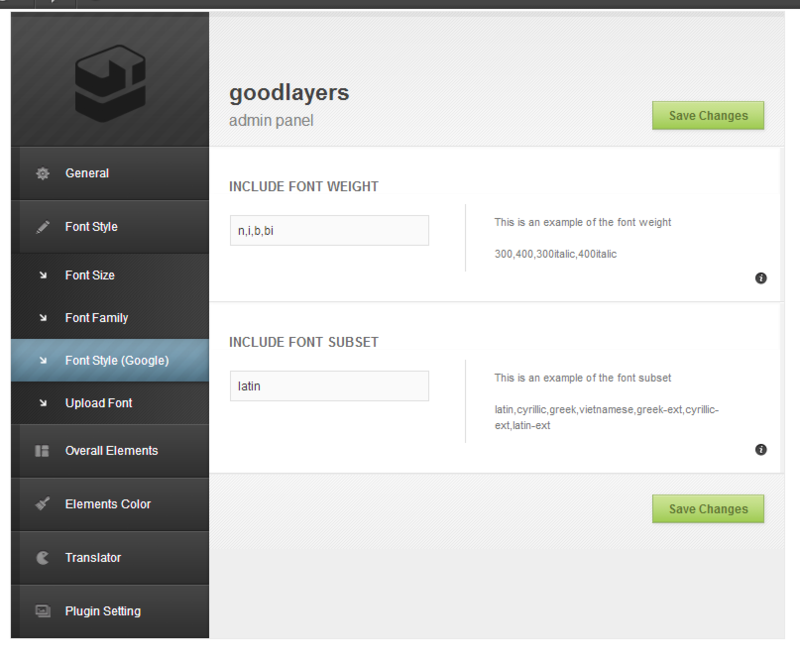 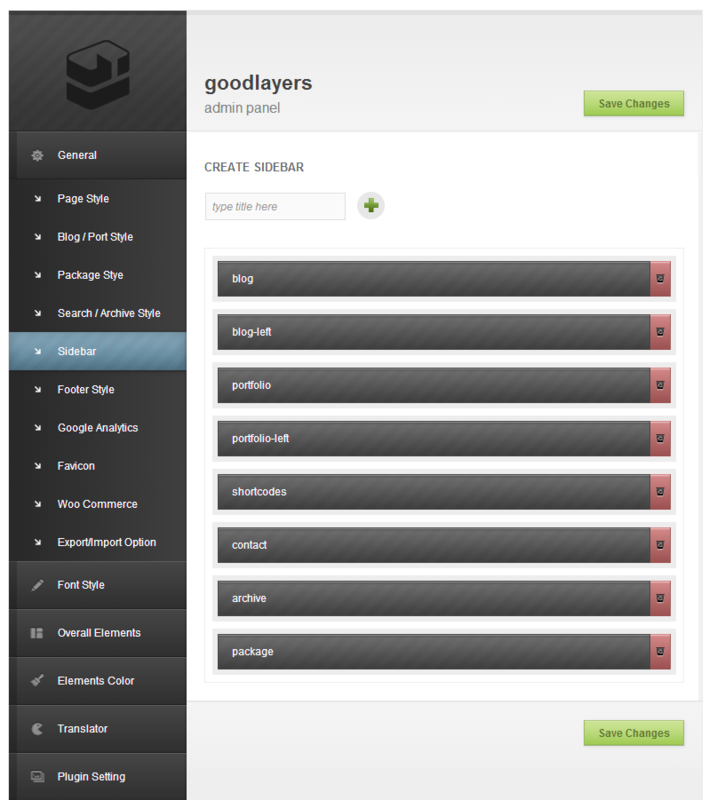 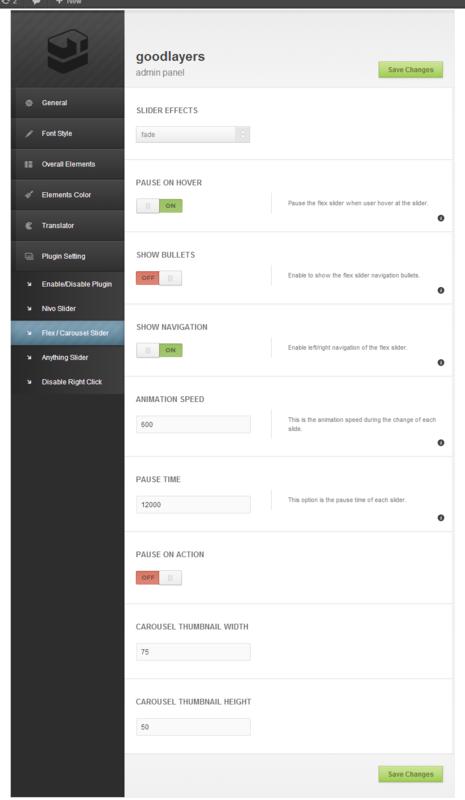 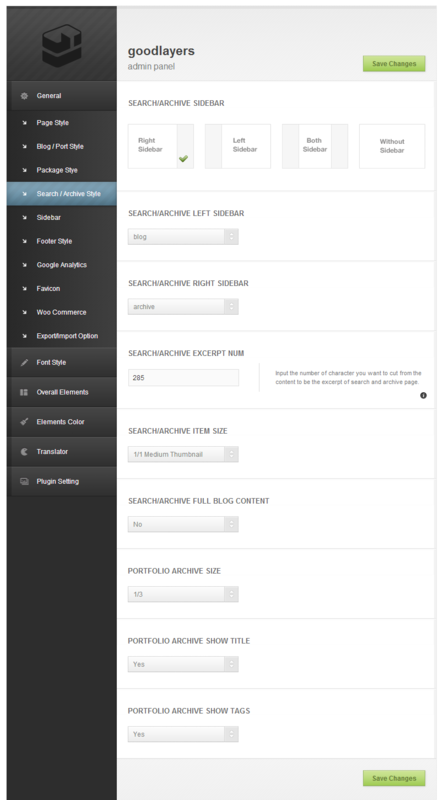 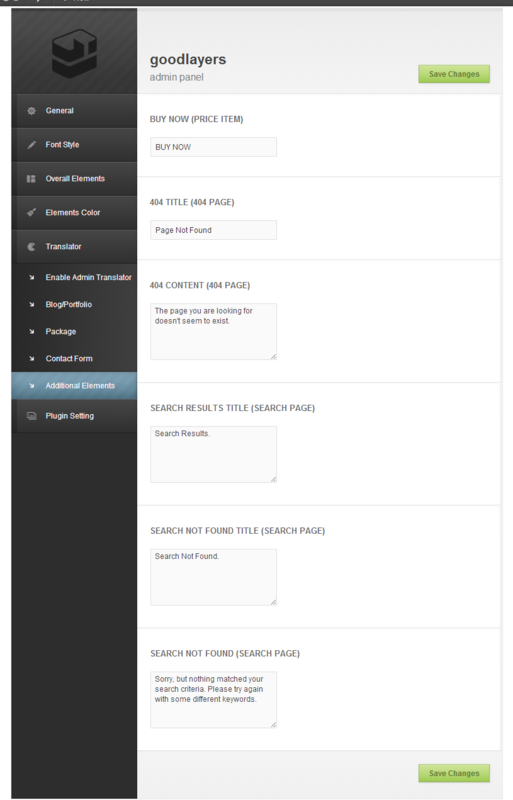 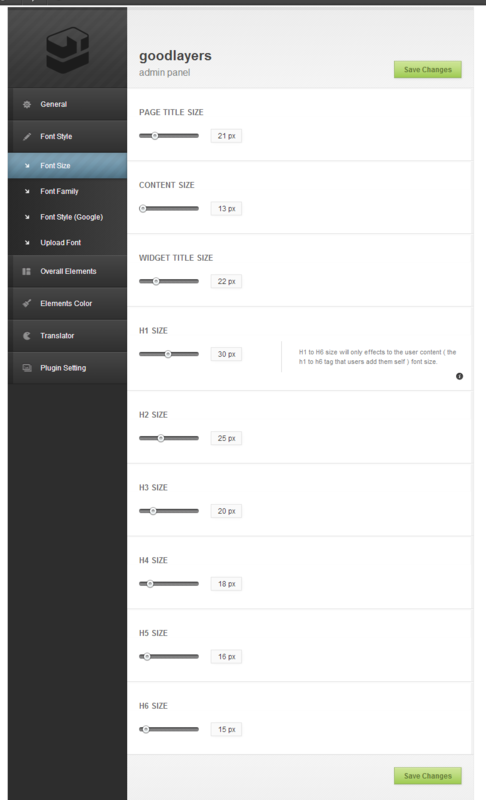 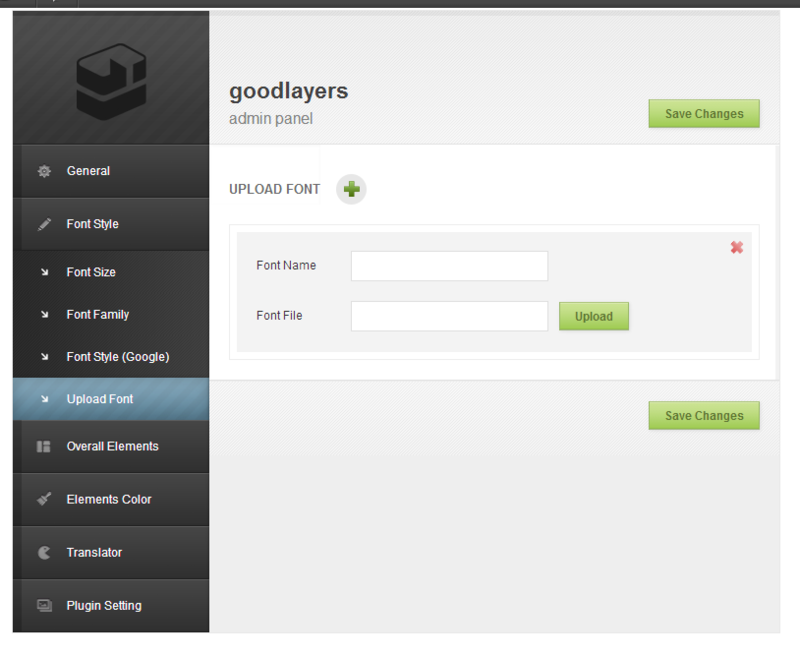 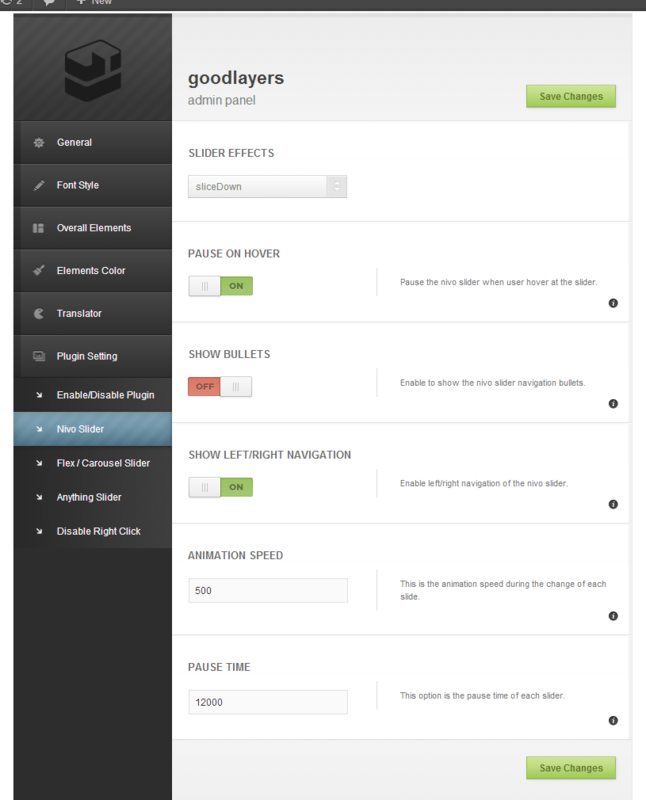 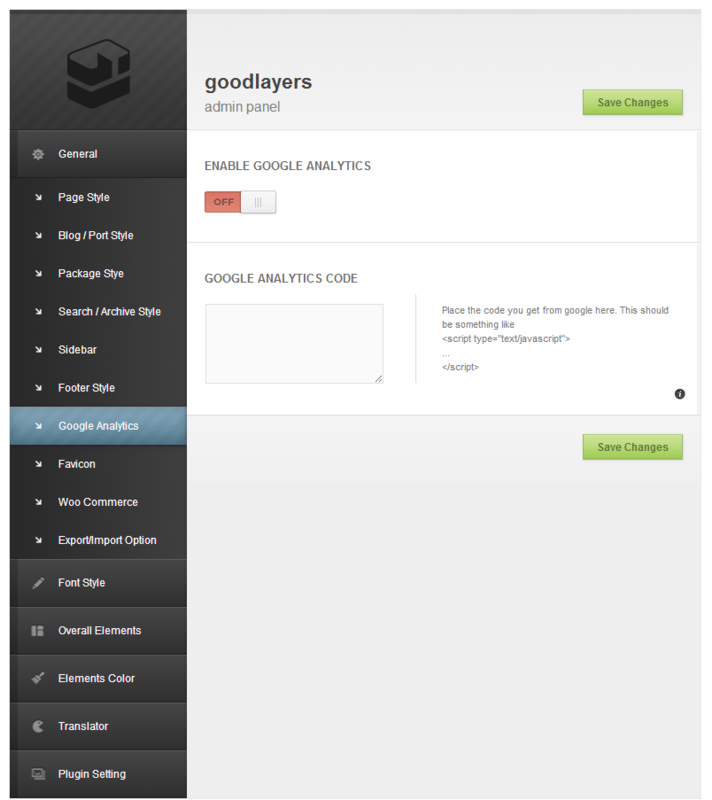 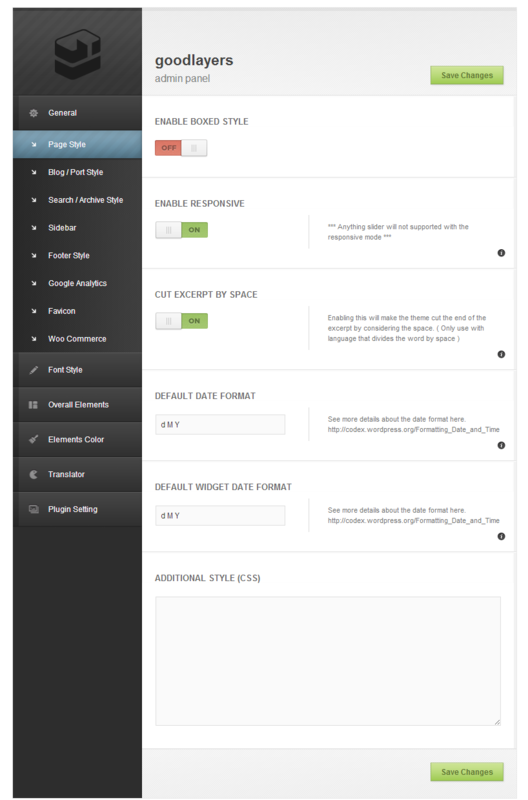 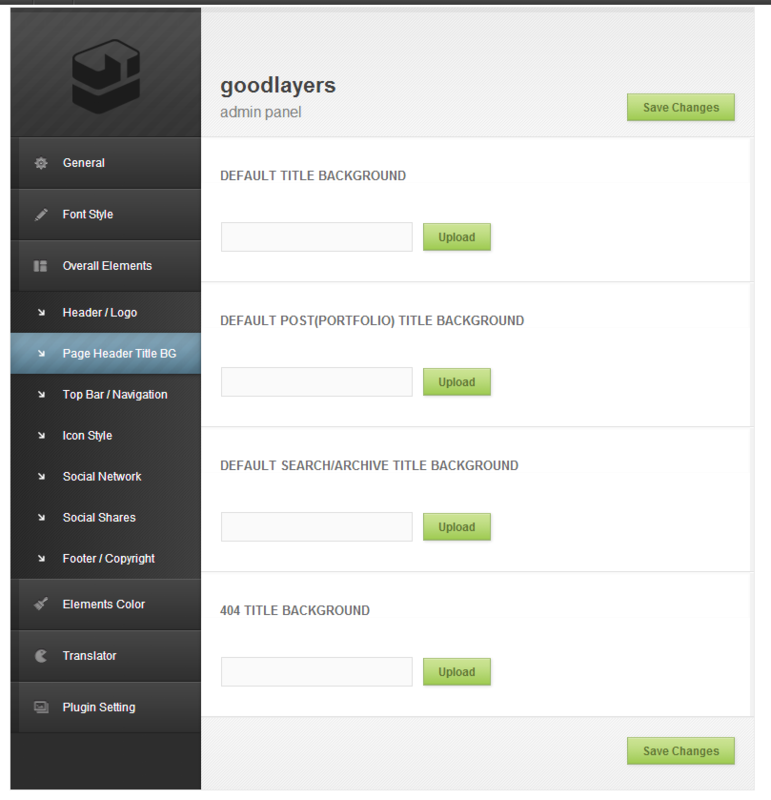 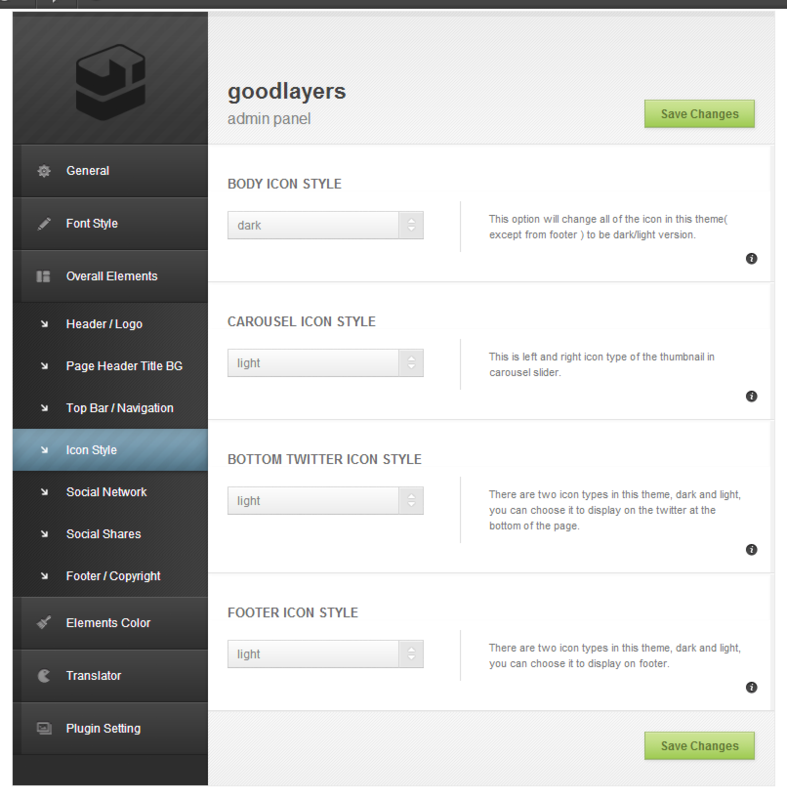 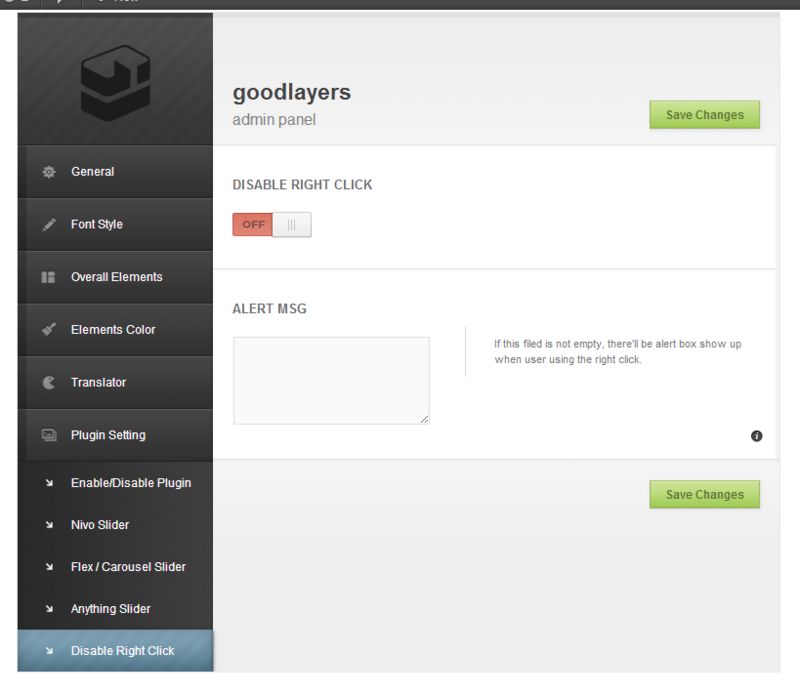 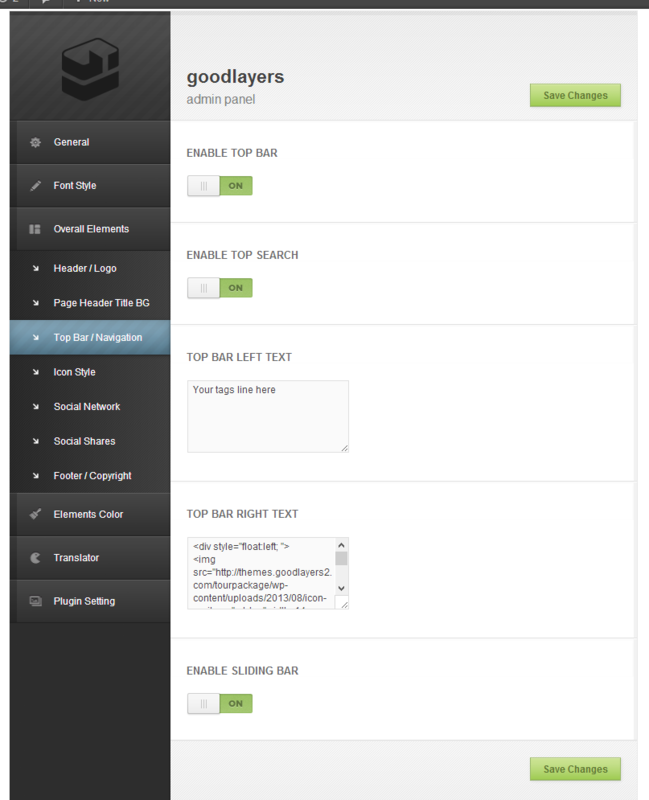 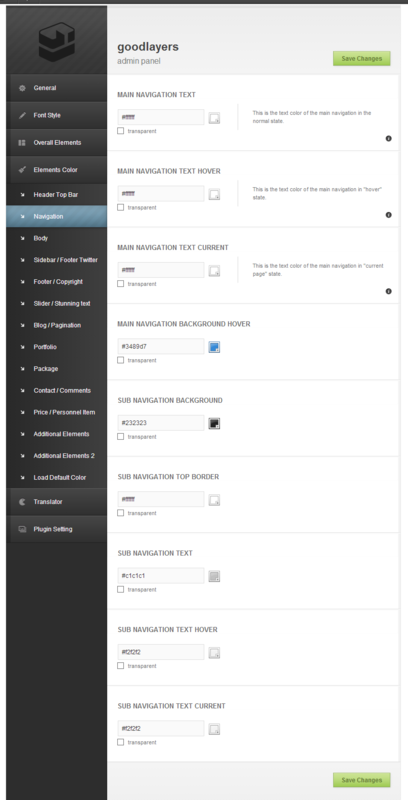 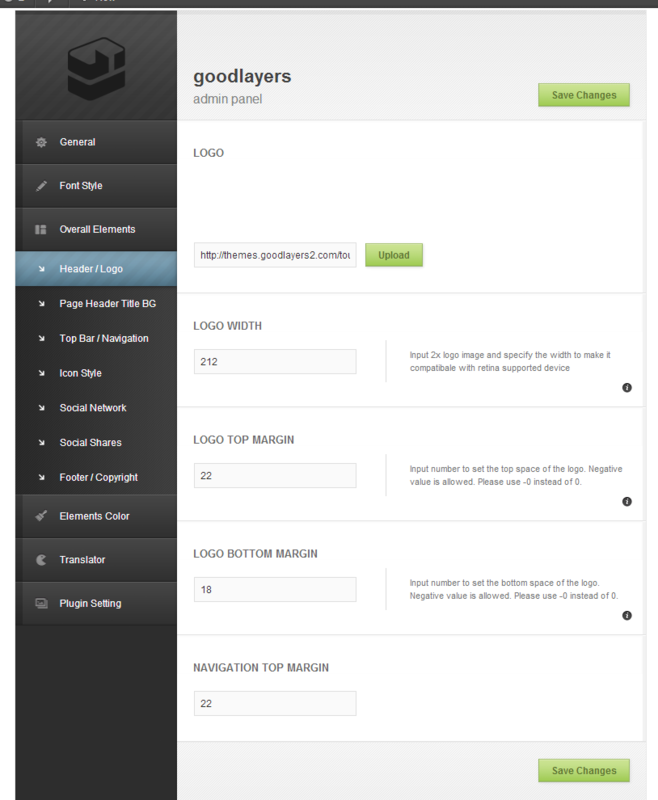 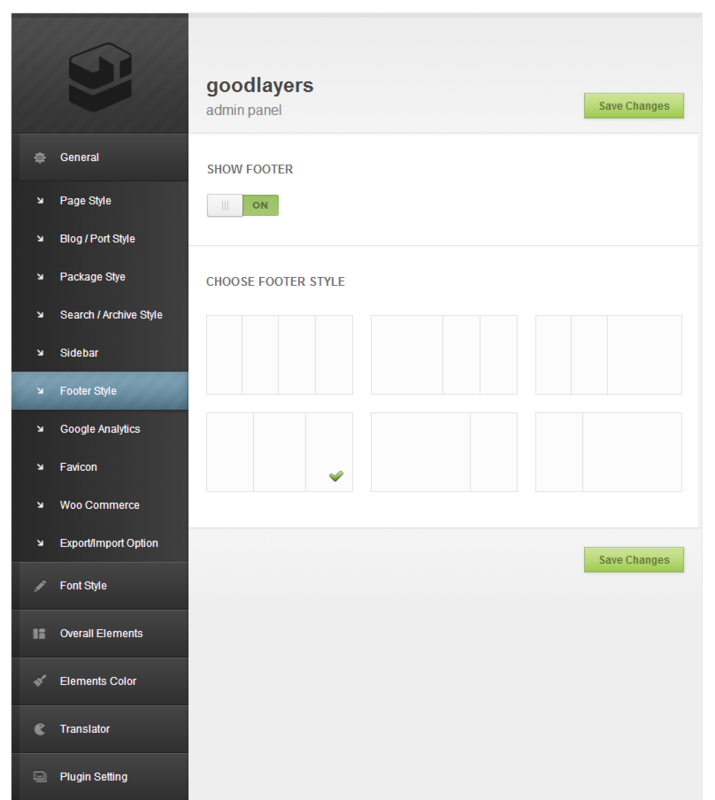 V2.00 – Boxed Style Layout Added! 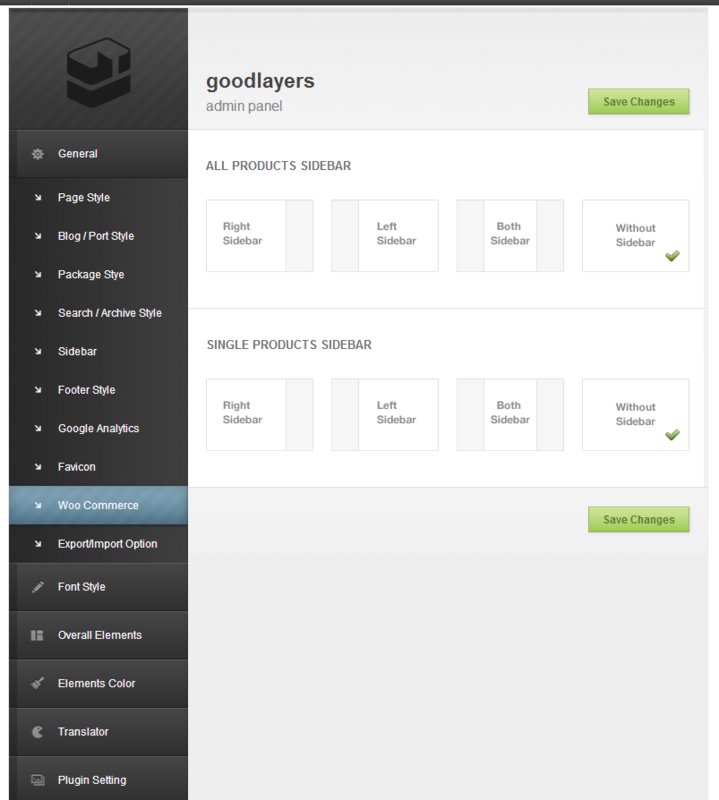 Woo Commerce Supported – **Note that the package system is NOT running on WooCommerce. 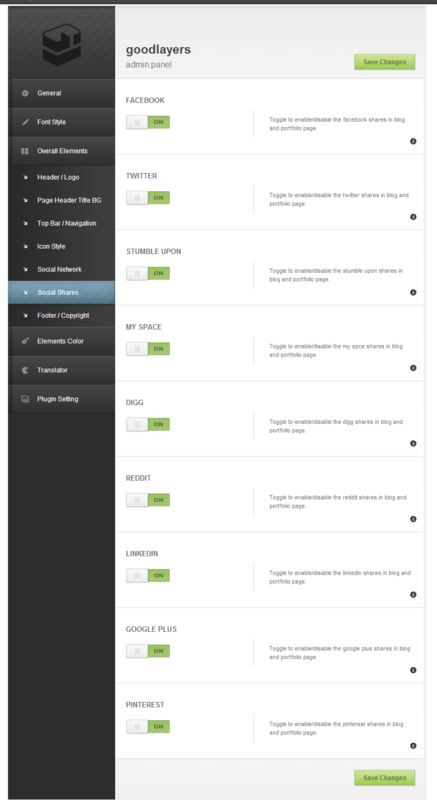 It’s running independently.